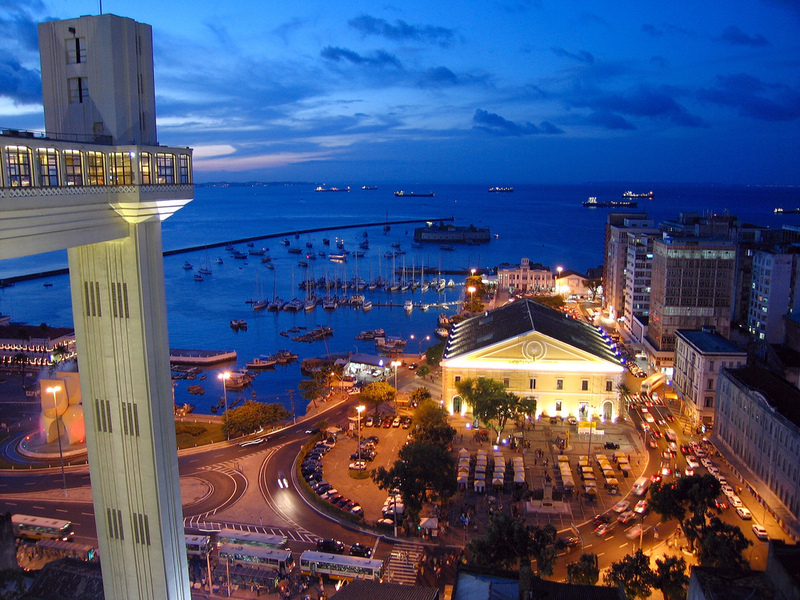 The capital of the Brazilian state of Bahia, Salvador is located on the north-eastern part of the country and is home to about 2.7 million people. It is probably the perfect example of the collusion of the African, Native and Portuguese culture with colorful colonial houses, circles of capoeira on the markets and the rites of Condomble. 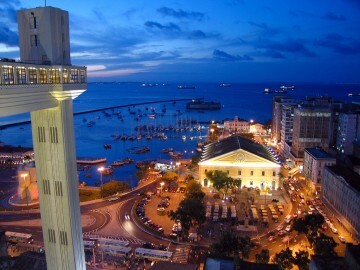 As many large cities, Salvador is also separated into two groups of rivaling fans of the city’s two big football teams, the Esporte Clube Bahia and the Esporte Clube Victoria. 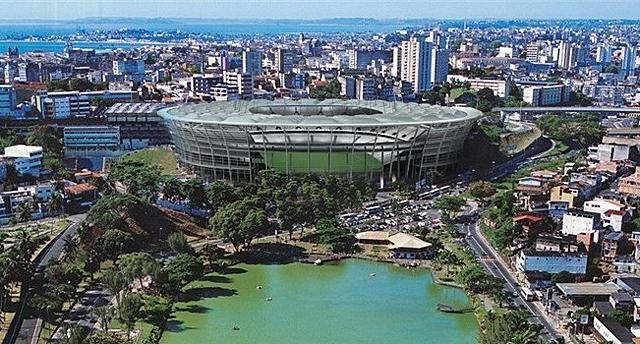 The brand new Arena Fonte Nove in Salvador can accommodate over 52 thousand spectators. The old stadium, built in 1951, was demolished in 2010 to give space to the new one that was designed after the old arena. The brand new Arena Fonte Nova has got a lightweight metal roof, a football museum, an amazing panoramic restaurant, car parks of course, but also shops and hotels, plus a huge concert hall. Deputado Luis Eduardo Magalhaes International Airport (IATA code: SSA) is the only airport serving the north-eastern state capital. 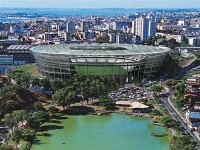 It located about 25 miles (40 km) from downtown Salvador. Thanks to the good network of domestic flights and the numerous airlines flying to Brazil from other countries, you can watch a World Cup match in Brasilia and then fly easily to the next city your favorite team is playing.